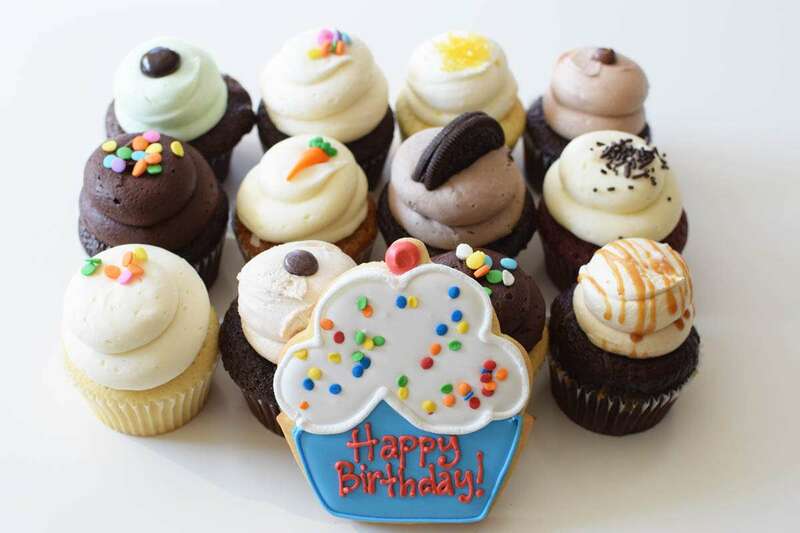 All Cupcake Gifts are ordered on-line and delivered in Toronto, the GTA and across Canada. If you need of a large order of cupcakes for an event like a wedding or product launch, please call us and we will be happy to help. Hours of operation: 8:00am to 5:00pm, Monday to Friday (EST). We frequently check messages after hours, so please contact us by e-mail at orders@cupcakedelivery.ca if you have any questions and we will do our best to get back to you as quickly as we can.